Second Act Marketplace and Events was a neighborhood public space that operated from 2014 until 2016. If you were one of our fabulous customers, thanks! Although Second Act is no more, the space continues to function as a vibrant community meeting space operated by the neighborhood mainstay, The Booksmith, under the name “The Bindery“. As of April 2016 the space is being renovated, but should be up and running as a bookstore/ event space in time for the Summer of Love +50 celebration! As The Bindery, the space hosts a multitude of live events – author readings, films and multi-media productions, private parties, kid-friendly events, fundraisers and other community gatherings. The mission of Second Act’s marketplace is to bring small businesses to the forefront through a shared space. The Second Act Marketplace closed in August of 2016. Thanks to all of the fantastic vendors and customers who supported us! Since recasting the Red Vic Movie House in 2014 as a market and events space, we had the great privilege of working with a unique and inspiring group of talented, creative food crafters and performers. We were thrilled for the opportunity to offer work space to these artisans and artists and enjoyed forging relationships with the customers these businesses attracted. The good news is that the space continues as a multi-use community hub, now operated by the beloved neighborhood business, The Booksmith! Called “the Bindery” it is a bookstore and community centric event space. If you wish to rent this awesome space, contact events@booksmith.com. 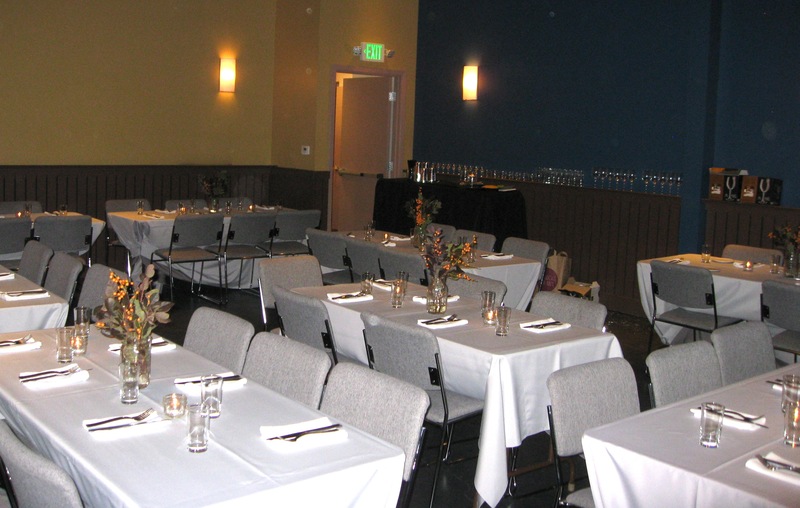 The event space is now being operated by The Booksmith as “The Bindery”. 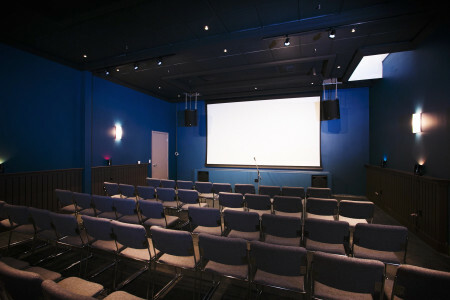 It is available for rent for a variety of uses – including movies, live music, comedy shows, classes and community meetings. The venue includes excellent AV equipment, flexible seating and a friendly staff that will help you plan and run your event. For more information, go to events@booksmith.com . Second Act hosts a variety of events including, but not limited to, film screenings, comedy shows, music performances, book readings and fundraisers. Check out what’s happening! Is this a single event or a multiple day/night event?